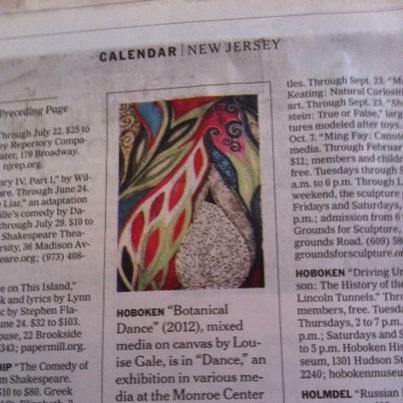 AND to have my artwork “Botanical Dance” featured in the New York Times, Metro section, page 9! The lovely coloriscious Elizabeth Harper, from Sealedwithlove.com also featured me and my artwork on her weekly ColorScope. Below is the video feature where Elizabeth takes 3 of my artworks from the “Dance” series and talks about the color and energy of each. 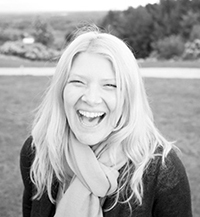 Check out Elizabeth’s website where she has some wonderful products and meditations for sale. You can pick one of the images and have a go for yourself. 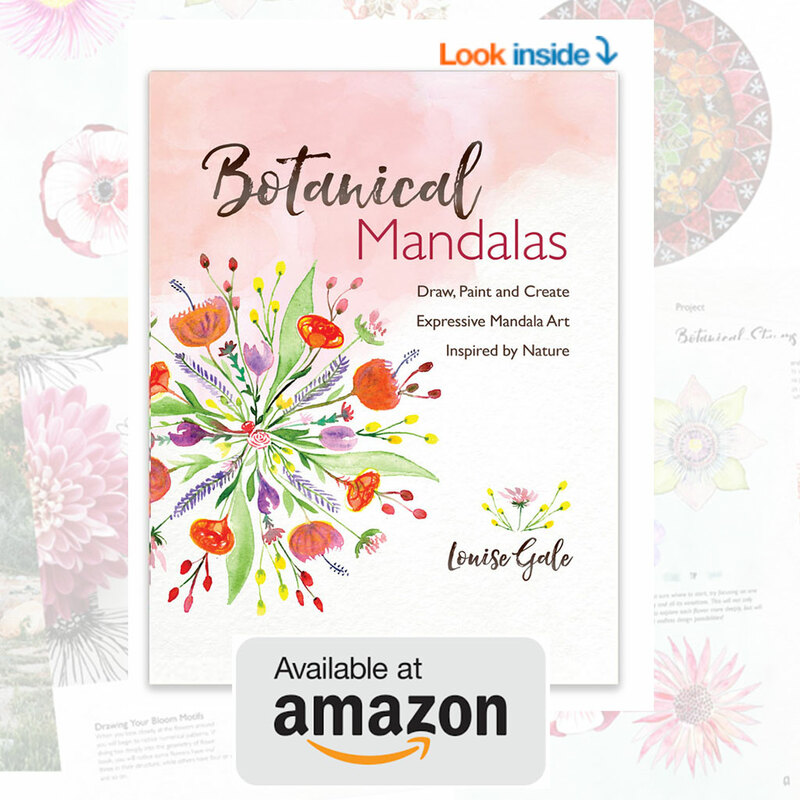 Elizabeth also featured me in her newsletter here – THANK YOU! If you missed the virtual exhibition video and story behind the new work, have a read here. and check out the video below too! Congratulations!!! I read your highlight in the NYTimes and it just made me smile. I am happy dancing across the Hudson for you! By the way, I love the line. So creative and the colors are beautiful! Congratulations, again. Now I’m off to watch the interview. Congratulations on your successes, Louise!